When will new Parkinson's psychosis drug be approved outside of the US? The first drug to treat hallucinations and delusions associated with Parkinson’s disease has been approved by the US Food and Drug Administration – but when will it be available to the rest of the world? A new antipsychotic drug to treat psychotic symptoms in Parkinson’s disease like hallucinations and delusions has become the first to be approved by the FDA. The drug, called Nuplazid (pimavanserin), is the first of its kind on the market for use by people living with Parkinson’s in the US. It works only on the serotonin system, meaning – unlike previous antipsychotic medication – it doesn’t worsen motor symptoms. It is estimated that around half the people with the condition may at some point experience hallucinations (seeing things that aren’t there) or delusions (holding false, paranoid, beliefs), also referred to as psychosis. These symptoms might be caused in part by Parkinson’s and partly by some Parkinson’s medications, while they are more prevalent in people who have had the condition for a long time. Nuplazid is developed by Acadia Pharmaceuticals and will be available in the company’s specialty pharmacies from June 2016. The cost is expected to be US$23,400 per year. When will Nuplazid be available outside of the US? 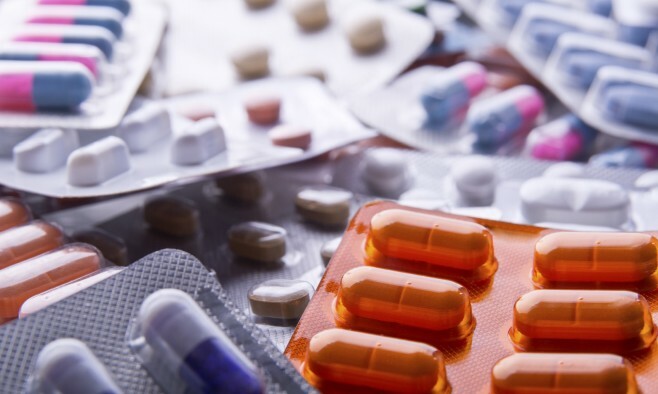 The approximate timelines are almost the same for FDA and European Medicines Agency (EMA), though the process is “more complex” for the EU, according to Dr Kieran Breen who is a member of the EMA Committee for Advanced Therapies. “Usually, companies start with one regulatory agency and if successful, they will then submit to the other. A company can, for example, submit to the Medicines and Healthcare Regulatory Agency (MHRA) in the UK, or any other national regulatory authority. Once approved, this can be adopted by all other EU countries by a reciprocal licensing agreement. So it is more complex than the FDA which has one central application procedure,” Dr Breen explained. After approval, however, there are then financial complexities to deal with. “Finally, once approved within the EU, there is still the issue of financial reimbursement. In the UK this is controlled by the National Institute for Health and Care Excellence (NICE), although each country has its own system. It should not be taken for granted that just because the regulatory authorities have approved a drug, it will then be available to patients. “The time taken by NICE for approval depends on the product, the other drugs on the market and the cost to benefit ratio. For conditions for which there is no existing medication, it should be a relatively fast process. However, for this drug [pimavanserin], they would need to assess what drugs are already being used and then consider the costs involved,” added Dr Breen. Dr Kieran Breen is currently the European Parkinson’s Disease Association representative on the European Medicines Agency Committee for Advanced Therapies, which oversees new product application analysis and the development of product classification guidelines for advanced therapies. He has a PhD in pharmacology and was the director of research and innovation at Parkinson’s UK for nine years. Did you know these famous people had a Parkinson’s connection?